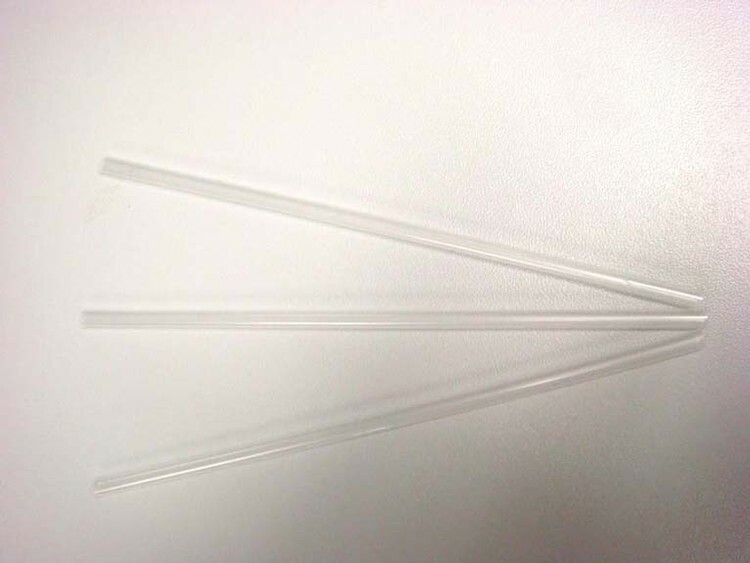 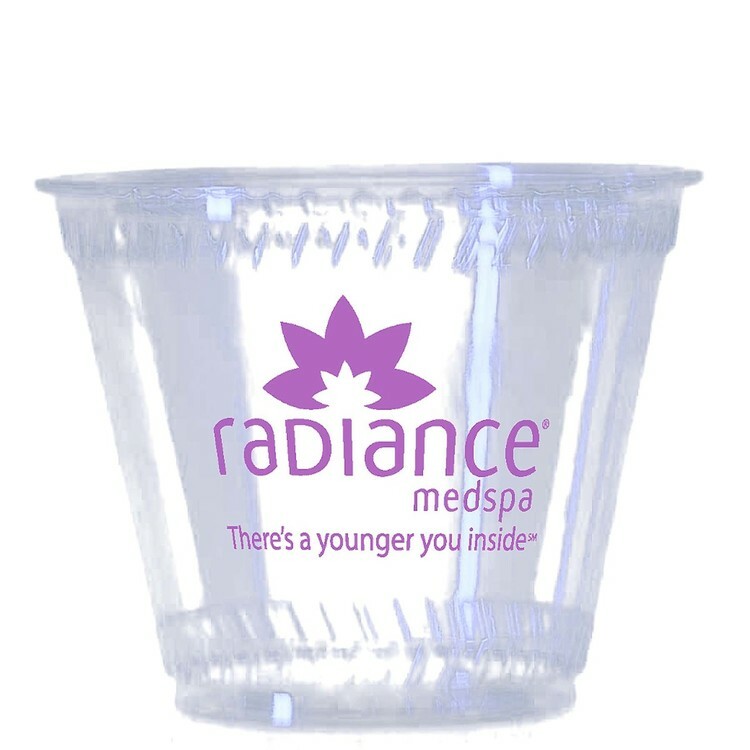 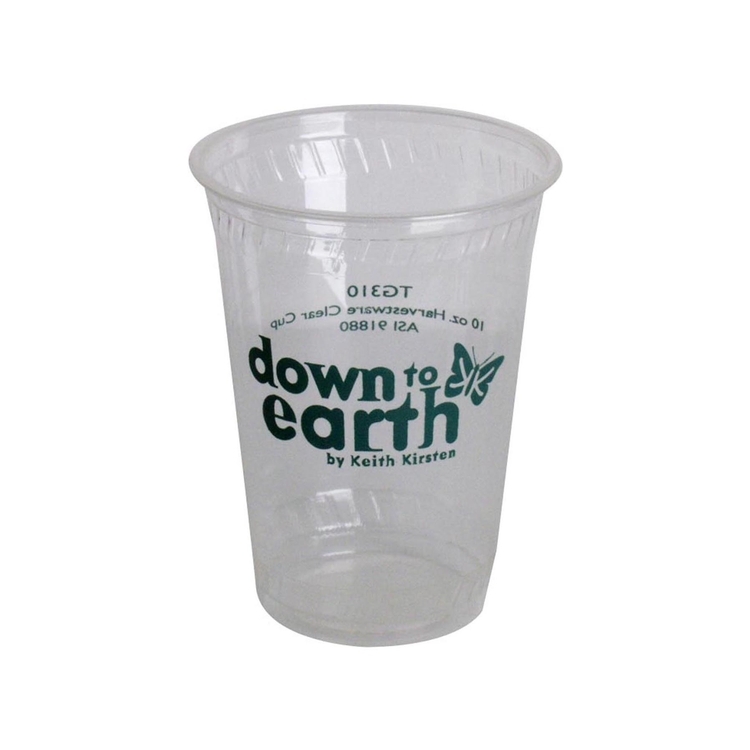 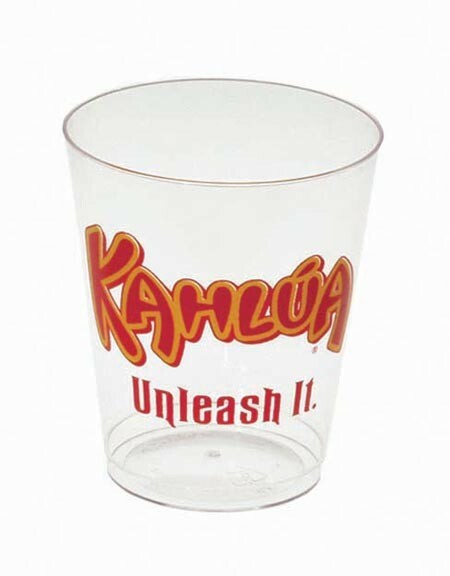 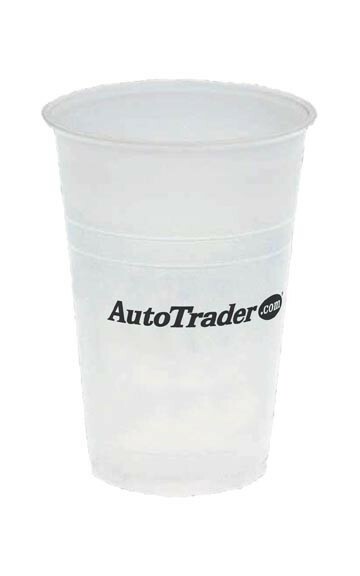 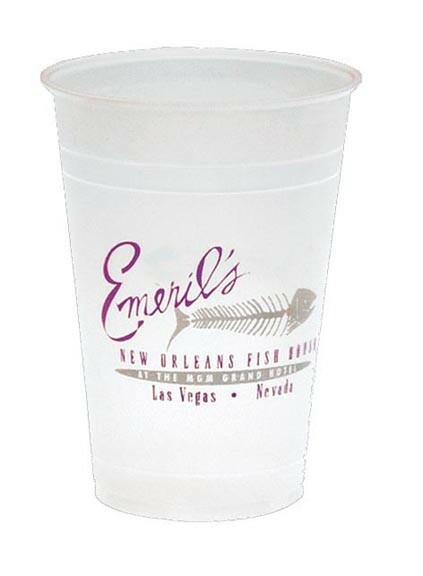 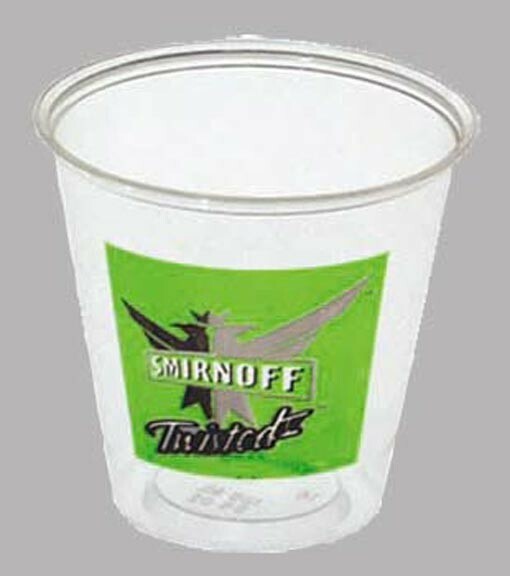 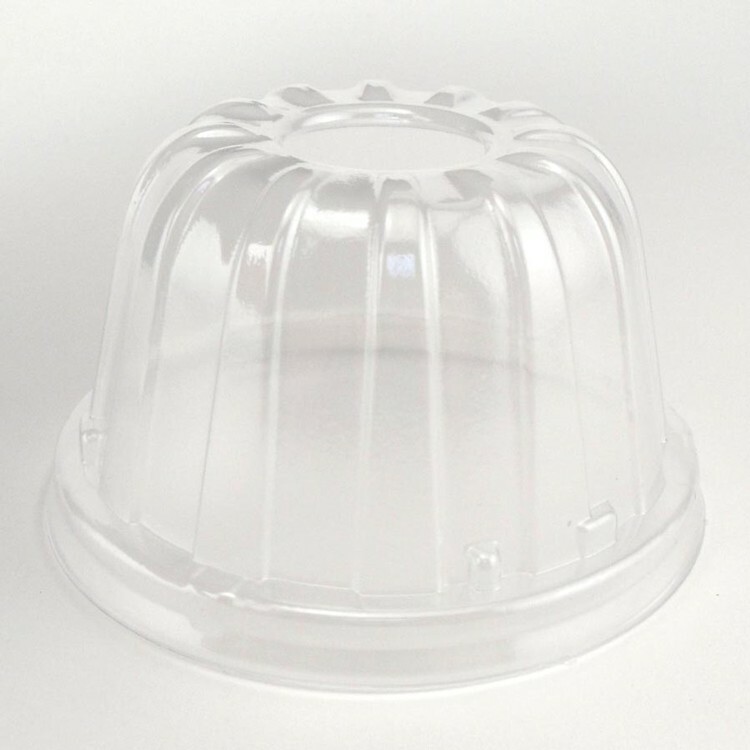 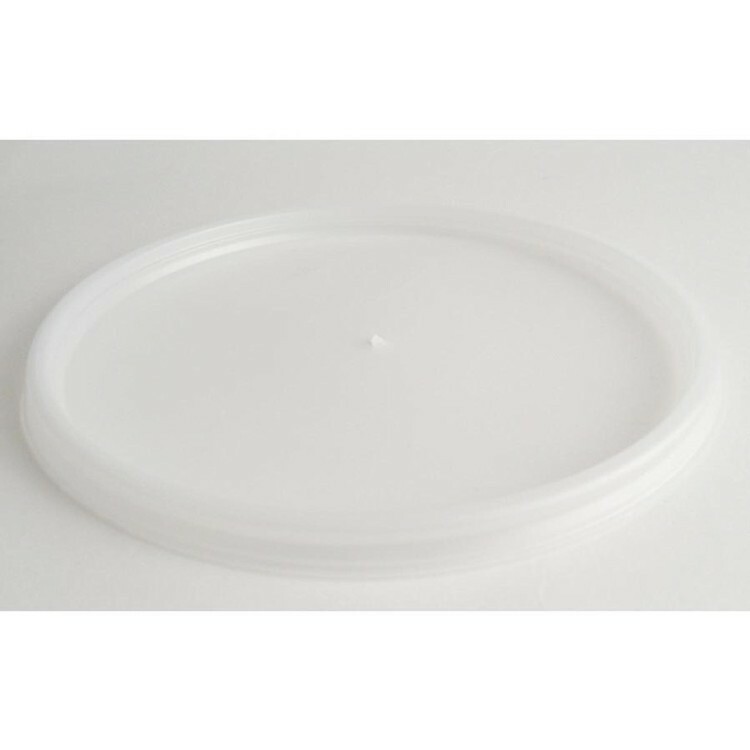 Eco-Friendly Products-Clear Cup, 9 oz. 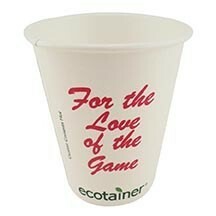 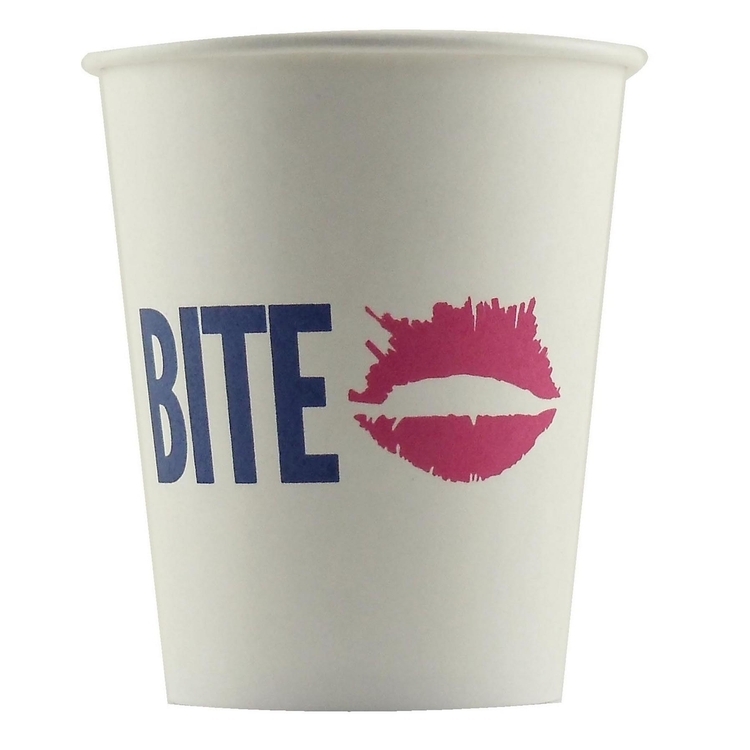 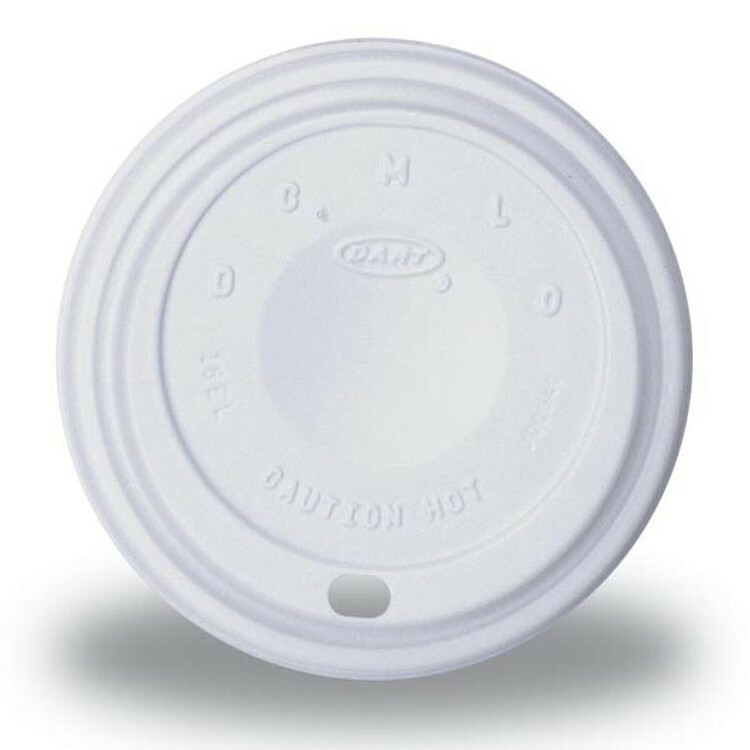 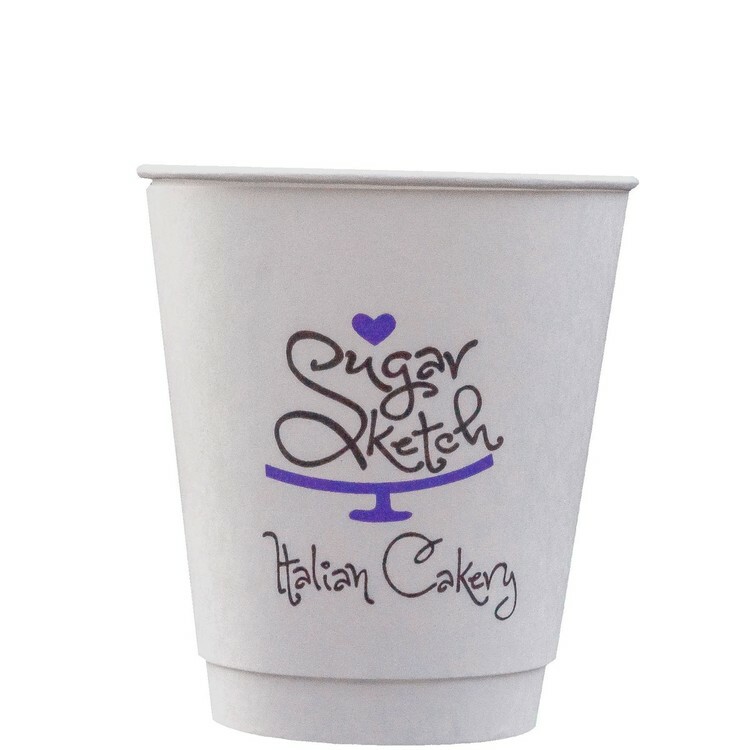 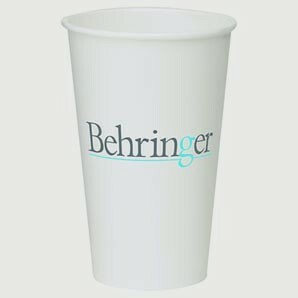 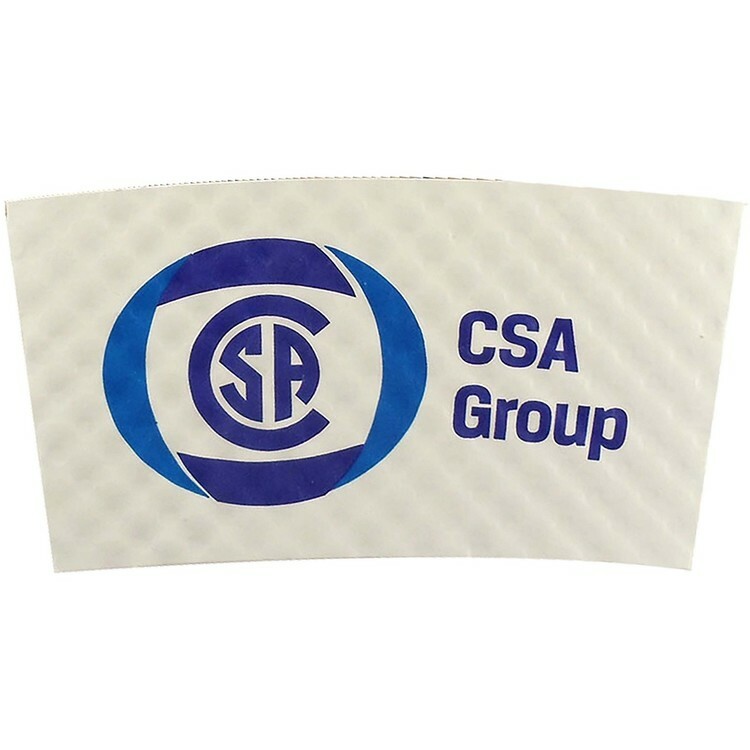 Paper Cups (Hot or Cold)-16 oz. 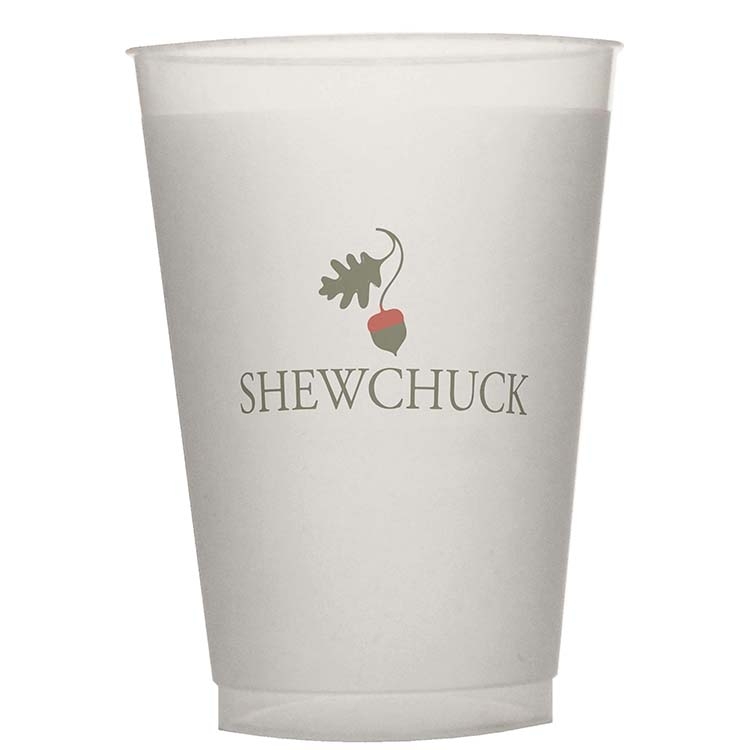 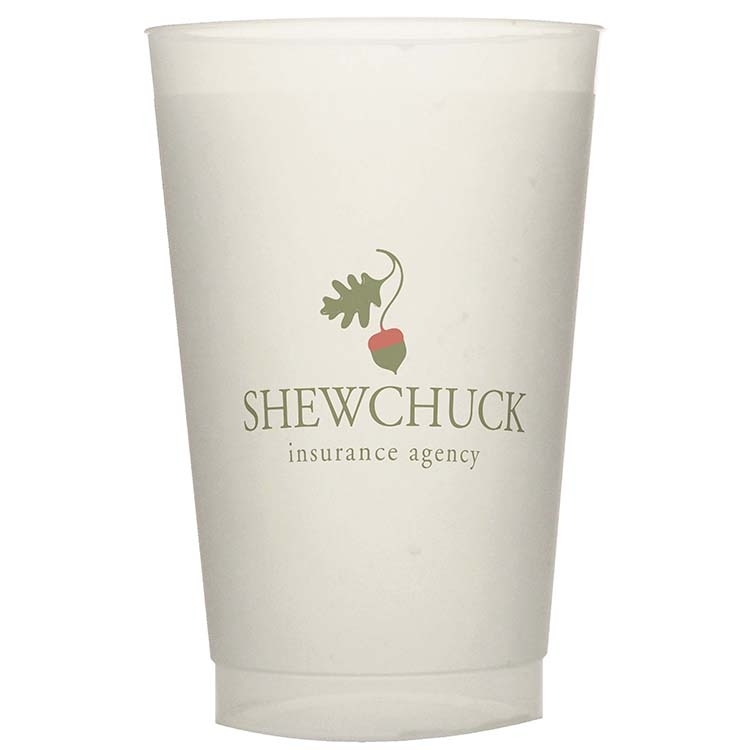 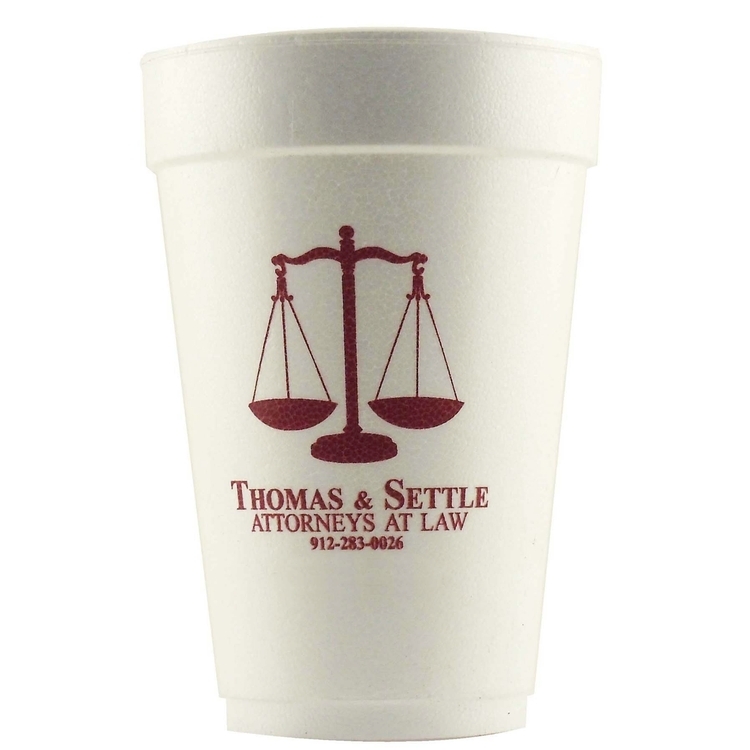 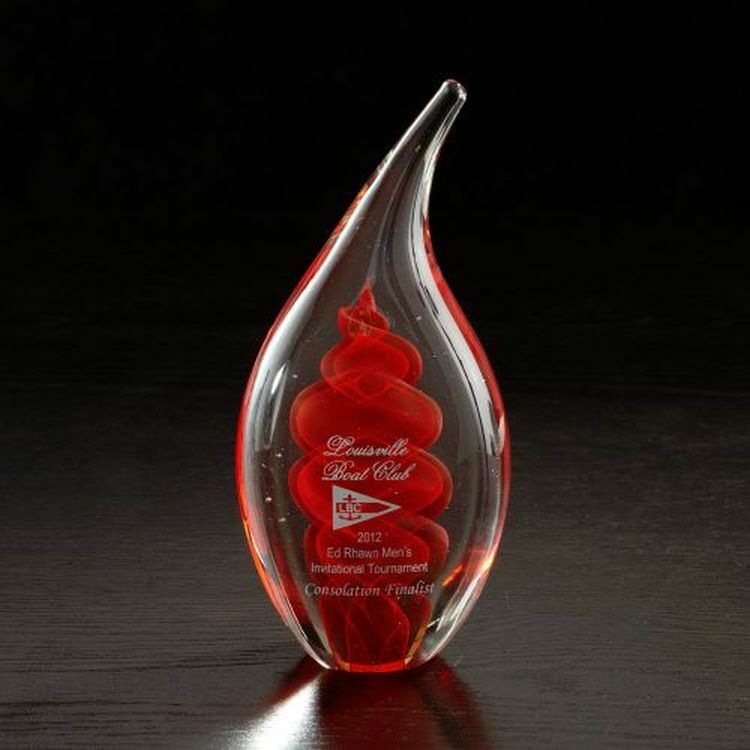 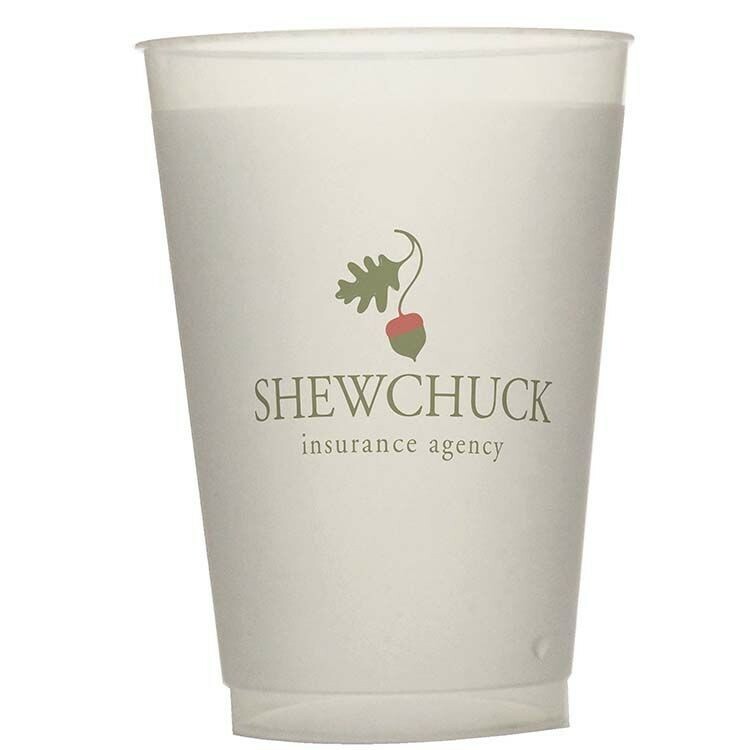 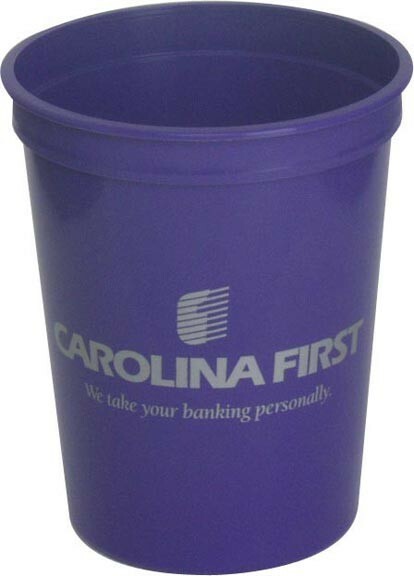 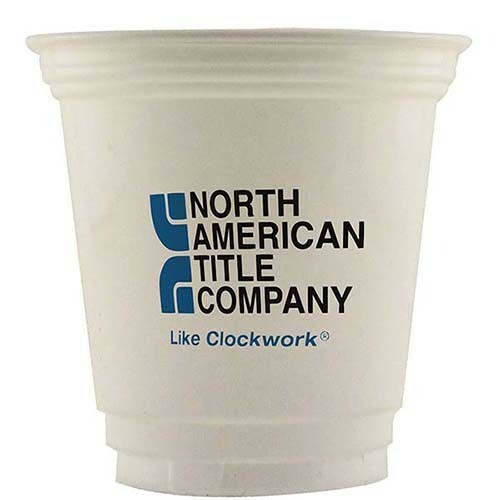 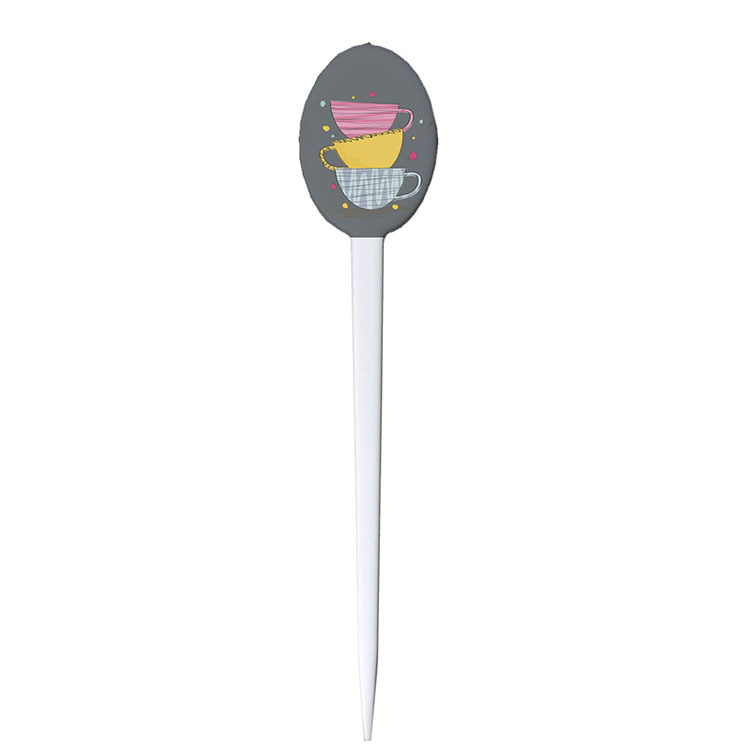 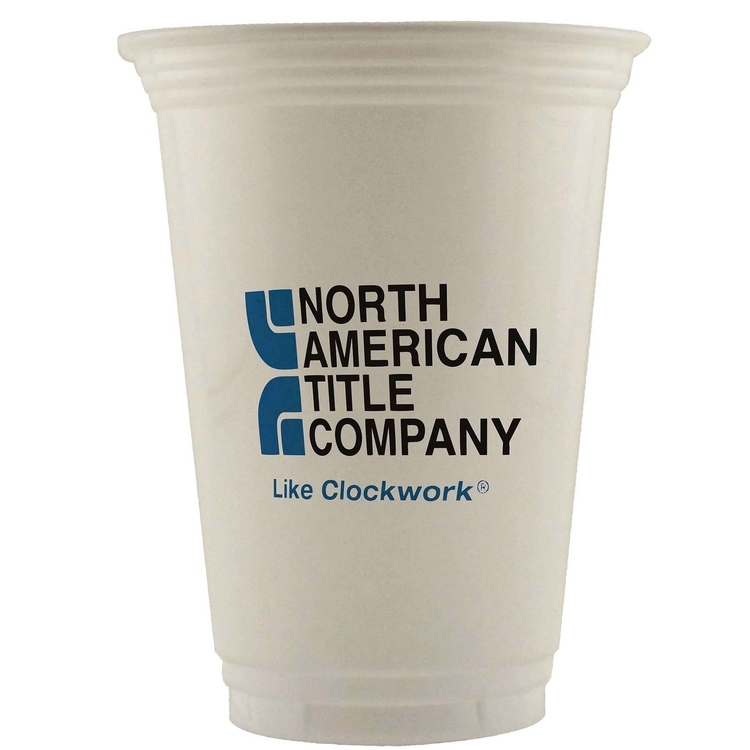 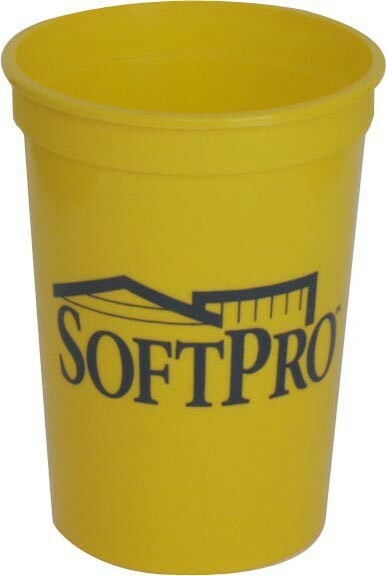 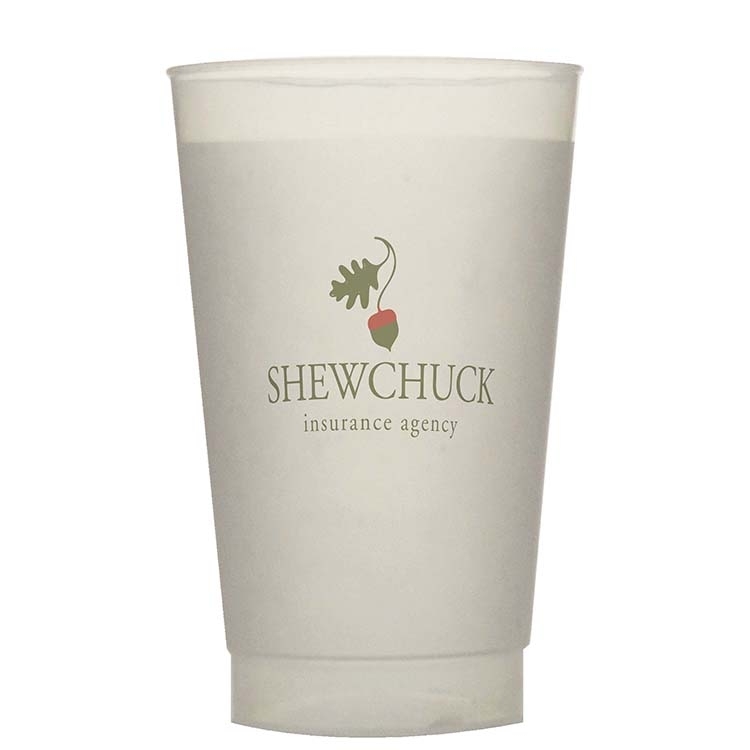 Eco-Friendly Products-Solid Cup, 12 oz.